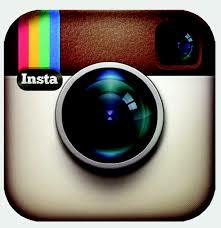 You can now follow Signature Healthcare on Instagram! Keep up with everything taking place in and around Signature Healthcare by following @SignatureHlth on Instagram. Check in daily for updates on our physicians, health facts, Signature Moms Blog information, hospital events and much more!